Fillers can bring about the magic of a traditional facelift without having to go through the trauma and financial burden of a surgery. The wrinkles are filled within 30 minutes and instantaneous results are noticed. Fillers are collagen complexes that are injected to plump up the skin in order to diminish the appearance of uneven facial areas, wrinkles, fill in the grooves, and enhance facial features. 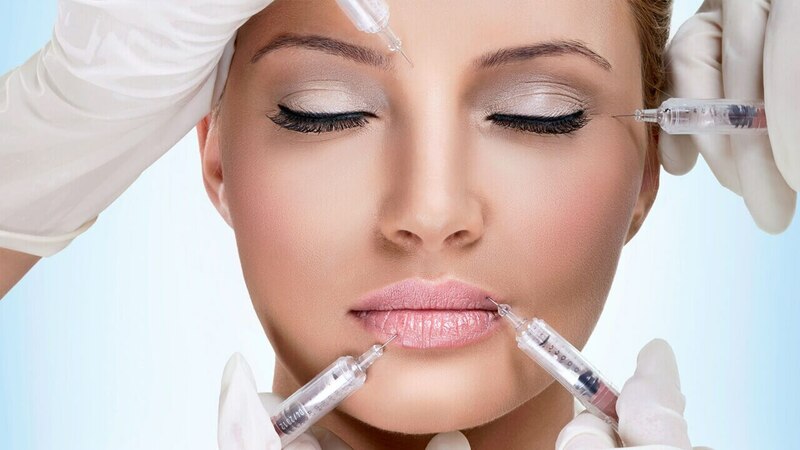 At Signature Skin, we use internationally trusted cosmetic fillers e.g. Juvederm Voluma, Volubella and Volift Juvederm Voluma is internationally acclaimed smooth gel dermal filler which is FDA approved. The effect of single treatment can last up to one year. It mimics the effect of natural collagen that is found in the body in order to plump up the sunken areas of cheeks and chin. Volubella and Volift which on the other hand are highly effective in areas such as lips and under the eyes.